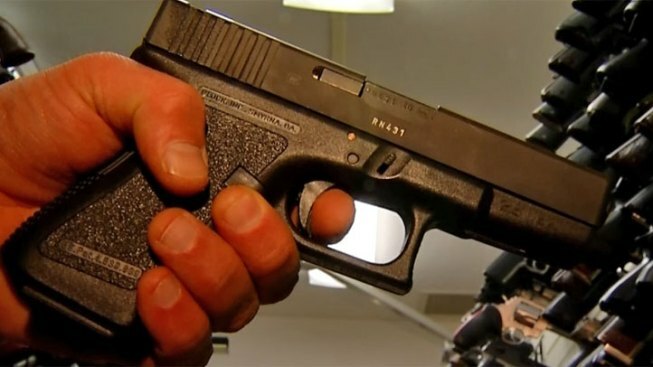 Legal gun owners in Maine no longer need a permit to carry a concealed handgun. The new rules take effect on Thursday. Legislators say the law ends a mandatory permit system that had been in effect for more than 90 years. The law applies to people who are 21 or older or military members age 18 or older. Prohibitions on where firearms can be carried remain. That means no one can bring a gun to places including courthouses, state parks, schools, federal buildings and on private property when prohibited by the property owner. The law change sparked criticism from gun control advocates and remains controversial.